While I haven’t been on a Disney Cruise, yet, I can see some distinct benefits to sailing on one of these fabulous ships! Whether it’s the grandeur of the larger ships, Disney Dream, and Disney Fantasy, or the smaller, more intimate Disney Magic or Disney Wonder, these ships are what I would call, Family Friendly. Most cruise ships offer gambling as an option for entertainment, I personally, don’t find this appealing for my taste. I am also a bit skiddish about exposing my children to the gambling at relatively young and impressionable ages. On Disney Cruise ships there are no casinos on board. There are casinos available at most ports of call, but I like the fact that those spaces have been used to create areas that have more benefits for the younger cruisers in your family. 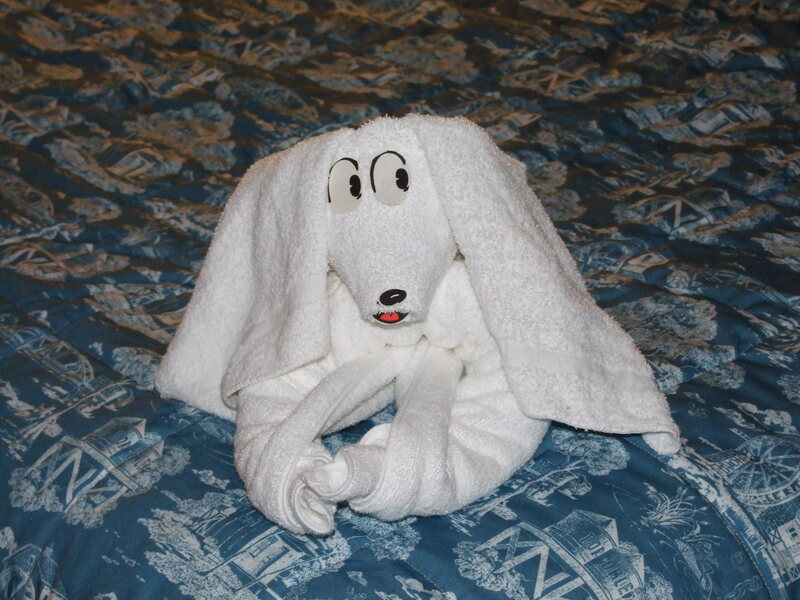 On Disney Cruise ships there are club spaces for kids of all ages. This is a benefit because they have to opportunity to meet and make new friends while sailing. The benefit for the parents is that it allows for periods of adult time to relax and reconnect while the kids are under the care of Disney’s professional childcare! Edge is where kids ages 11 – 14 can play video games, watch television, or enjoy a number of other activities designed specifically for there cruise experience. Vibe is for kids 14-17 and allows older teens to make friends their age and also provides unique experiences for their onboard ship fun in the sun. Oceaneer Club and Oceaneer Lab are for younger children and pre-teens, respectively. Each provides it’s unique experiences that will build a lifetime of memories for your children. There are also activities meant to allow the entire family to spend time together. Dining experiences are a fun way to fill the time with family memories, and the food is delicious! A little side-note here, if you have issues with diet, make sure to say something to the greeter and wait staff. They will be able to assist you with all of your needs! Probably the biggest advantage to a Disney Cruise, is the character interactions! Some of the best opportunities to meet characters can be found on board a Disney Ship! There is also an awesome opportunity to see your artwork come to life during your rotational dining, at Animator’s Palate. I can’t wait for my first Disney Cruise, but in the meantime, I’m going to enjoy watching my friends reports and gleaning from there experiences as I plan my trip. Thanks for reading, my friends, and have a Blessed and Magical day!! 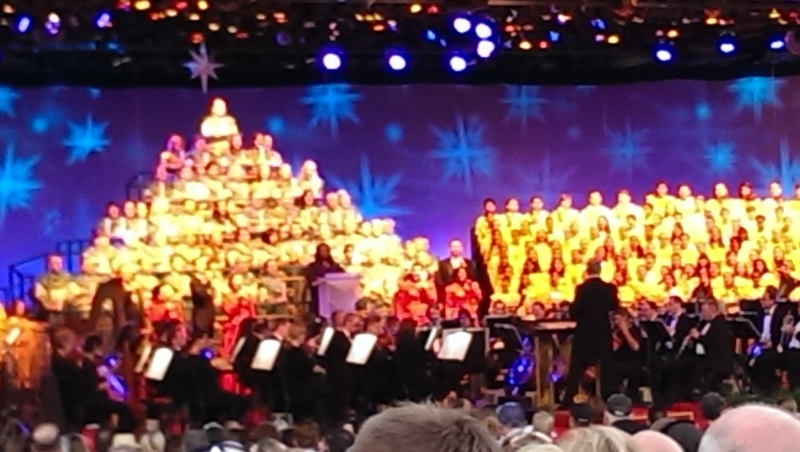 Author threestrandswdwPosted on 12/25/2014 Categories EPCOTTags Candlelight Processional, Merry Christmas, World ShowcaseLeave a comment on A WDW Christmas Greeting!! Follow the processional! 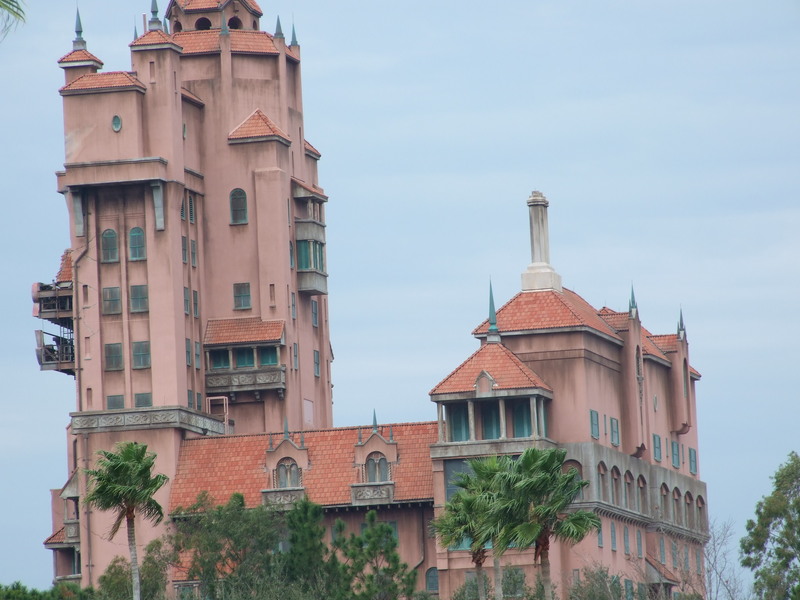 What if DHS Closed for Total Refurb? With the widespread closing of attractions, rumors of expanded areas and new lands, and complete congestion trying to get from one area to another, I couldn’t help but wonder if it might be possible that leadership at Walt Disney World might decide to close Disney’s Hollywood Studios completely in favor of a complete redesign of the space? Rumors of and expanded Pixar Place, the addition of anything Star Wars, and the need for better flow throughout the park, it may make better sense. Being a huge Disney World fan, I am struggling to afford the once in two to three year trips with the current prices. It takes a bit of time to save up! Obviously, prices would likely increase long-term, but in the meantime, I wonder if they might actually give us a small break on the multi-day park tickets? What would the overall benefit be if DHS were to close for a period of three to five year? Assuming the rumors are true, there would be new attractions to explore themed to the NEW Star Wars movies. There would be expanded Pixar Place with a larger version of Toy Story Midway Mania, possibly new area themed to other Pixar hits like Cars, The Incredibles, or Monsters Inc/University, upgraded eateries with improved menus, and a Fantasmic! show that makes a larger impact. And, getting around would be much simpler with an entrance area that leads you directly to the lands you want to explore, as well as connectors between lands to make the flow work more efficiently. Of course, I’m just speculating, but I’m not opposed to this type of idea if the reward is WORTH the wait! And, I am trusting WDI and Disney Leadership to produce something worthy of park guests. I’d love to hear what some of your ideas might be should something like this happen at Disney’s Hollywood Studios. Leave your comments below! Thank you for reading! May you have a Blessed and Magical day, my friends! 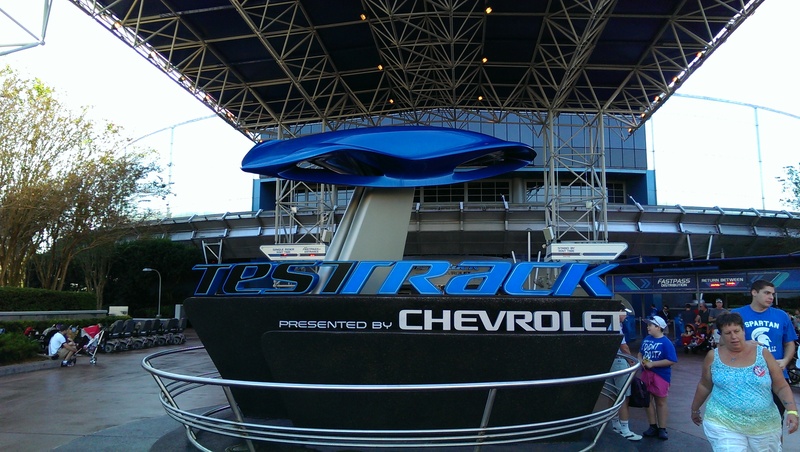 Author threestrandswdwPosted on 12/22/2014 12/23/2014 Categories Disney's Hollywood Studios, Walt Disney WorldTags Pixar Place, Star Wars AttractionsLeave a comment on What if DHS Closed for Total Refurb? 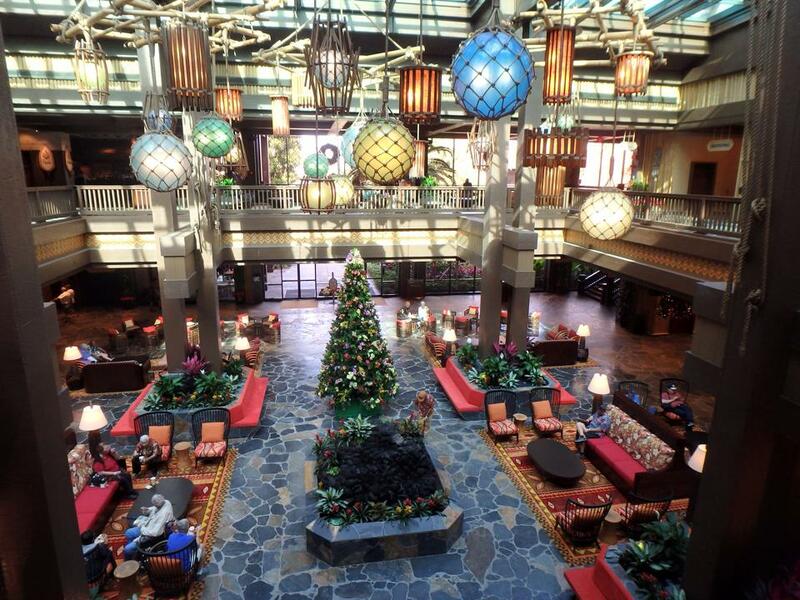 The first pictures were revealed of the refurbished Great Ceremonial House lobby at Walt Disney’s Polynesian Village Resort. And, while I’m sure I’m in the minority, I don’t find it unappealing! But then, I have never spent more than a few minutes in the lobby area. I am usually running through to go to ‘Ohana, or grab a monorail. I know that there are many avid Disney fans who aren’t completely open to change. In this case, I wonder what a first time guest might think of this lobby? The open design actually makes the lobby look large and inviting. And, make sure you keep an eye on the floor, there may be a hidden mickey or two lying around. I know that change is difficult, but it is the one constant of life. AND, it is inevitable! I can’t wait to see this in person, I may have a different opinion at that time, but for now, I’m open to what is presented! First up…PLAY BALL! For you sports fans who want to have an intimate experience with professional baseball, the Atlanta Braves will be returning to the ESPN Wide World Of Sports Complex for Spring Training, March 4 – April 4, 2015. Tickets for Braves ‘Home Games’ range from $14 for lawn seats to $54 for lower level reserved seats. Parking is FREE! The Memory Maker Pre-purchase Package price increased as of December 3, 2014 from $129 to $169. The price paid during, or after, your visit will still be $199. It may be worth it with the enhancements that have been made to add ride pictures and videos. Star Wars Dine-In Galactic Breakfast featuring some of the ‘villains’ from the Empire. Darth Vader, Bobo Fett, Greedo, Jawas, and Stormtroopers will be a part of the experience. Cost will be $49.99 for adults and $31.99 for kids ages 3 – 9. 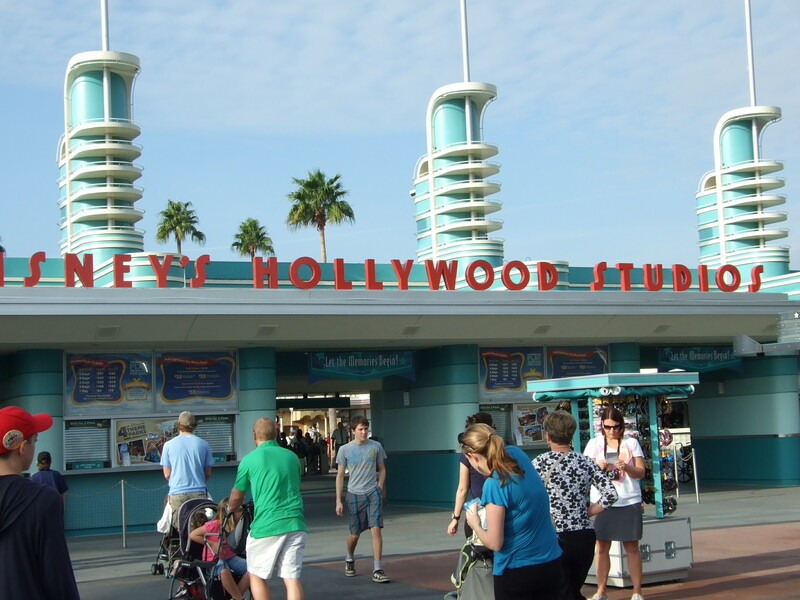 Breakfast will be offered during Star Wars Weekends at the Sci-Fi Dine-In Theater, and the hours will be 8 a.m. to 11 a.m.
Jedi Mickey’s Star Wars Dine will be held at Hollywood and Vine, and will include the Fantasmic! Dining Package. Along with Jedi Mickey will be Princess Leia Minnie, Darth Vader Goofy, Storm Trooper Donald, and Ewoks Chip ‘n’ Dale. Cost is $57.99 for adults and $34.99 for kids ages 3 – 9, and gratuities are not included. Advanced reservations are strongly suggested for both dining experiences, and character appearances are subject to change. Call 407-WDW-DINE for more information and reservations! Thanks for reading, and have a blessed and magical day, my friends!! 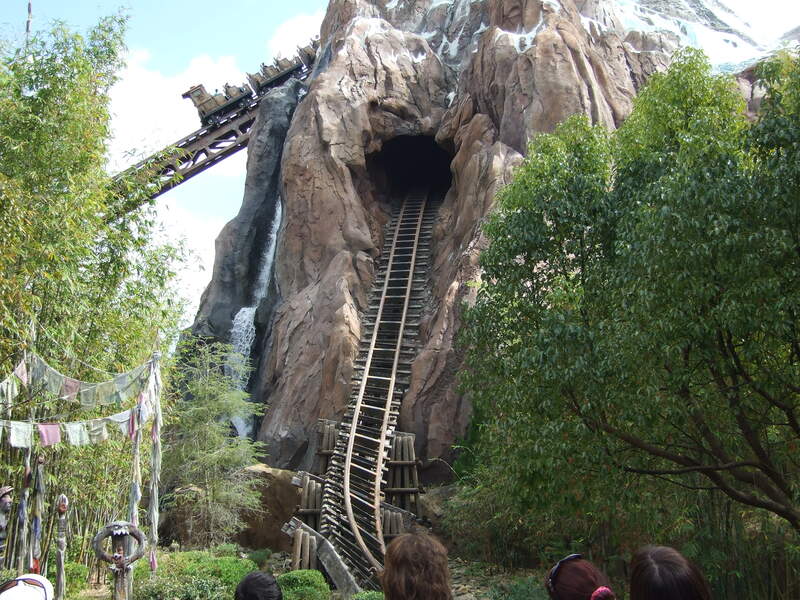 Many of the rides at Walt Disney World have minimal height requirements for safety reasons. It is one of the most asked questions we get. I will attempt to give you an accurate idea of how to measure up in the parks. Keep in mind that Disney Cast Members are not very forgiving for an inch or two! So, I would recommend following these guidelines very closely to avoid any issues. Thanks for reading and have a Blessed and Magical Day, my friends! !